bitcoin was invented to protect you from! 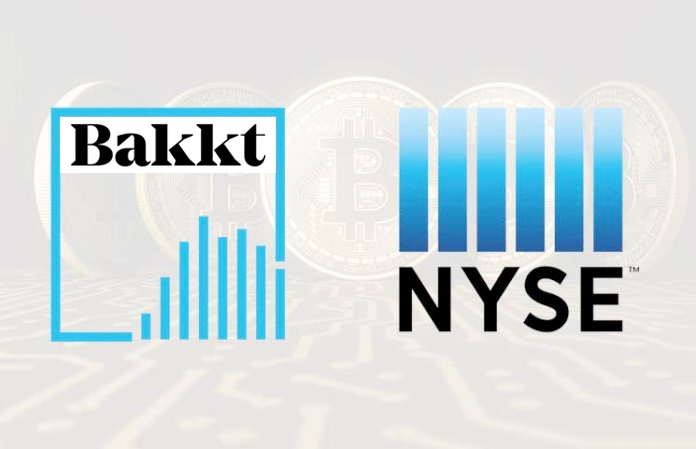 The Intercontinental Exchange, the operator behind the New York Stock Exchange, has announced that it is creating a new company called Bakkt that will hold and manage people’s cryptocurrency. The platform will be powered by Microsoft cloud tech and plans to begin with trading and converting bitcoin to US dollars and other fiat (government-backed) currencies as 'bitcoin is today the most liquid digital currency.'" Then they laugh at us. Then they fight adopt our disruptive technology in a mad dash before someone else does, so at least the inevitable will hurt them less than the rest of their entrenched industry establishment. Is the beginning of what bitcoin expert, Andreas Antonopoulos, calls infrastructure inversion and which he predicted would happen with bitcoin and other cryptocurrencies. Because we've been here before. 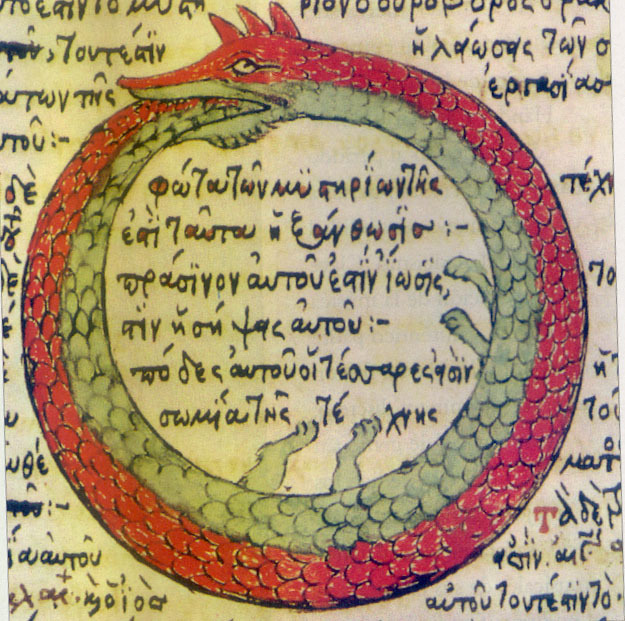 It's happened over and over again in the history of disruptive technology and market capitalism. First a disruptive technology emerges and the flashpoint of a revolution happens without most of the major players in the disrupted industry even knowing that it's happening. They're too big and too blind. They're too used to seeing things the way that's worked for them in the past. But the new revolutionaries, the heretics, the outsiders, the underdogs, the ones who've caught fire from above and wrought wonders with it here below, know what they've done. Once the disruptive technology is noticed by the walking fossils, because they're big and dumb and basically dead, sitting as they are on top of the past, a dead and blind system that sees only what worked before, mighty an edifice though it is– they say the disruptive technology is crazy and impractical. They laugh. 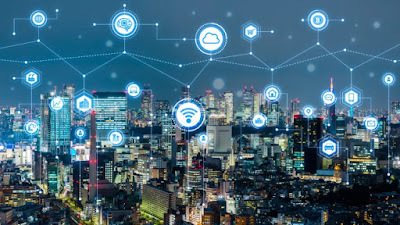 Then as the disruptive technology develops and reaches a certain critical mass of early adoption, the more readily adaptive elements of the established order see the usefulness of its applications and the old infrastructure attempts to swallow up the new and assimilate it– but the new will have the last laugh. Because finally the new technology will reach a critical mass of development and network effects that precipitate its transition into the steep upward slope of the exponential growth curve, and ends up swallowing the old infrastructure instead! So it was with automobiles. Those loud, slow, lumbering, dirty machines that can run out of gas and get easily stuck in the mud? So it was with electricity. You mean you want to take what's in lightning and put it in your wall? Preposterous! You'll burn your house down! So it was with the Internet. 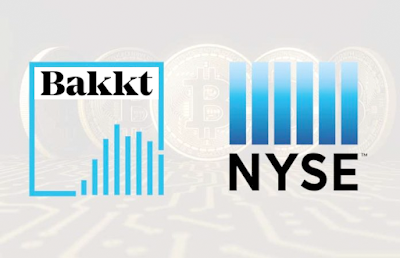 "Bakkt represents a significant marker for cryptocurrency. The NYSE and its operator are trusted financial institutions, while cryptocurrency, though it has seen some successes, has been marred by hoaxes and even reports of price manipulation. These problems have been so rampant that in May, the SEC launched a fake initial coin offering in order to warn people against fraudulent cryptocurrencies." The NYSE, a trusted financial institution? The New York Stock Exchange, that notorious cesspool of financial fraud and monetary manipulations, that institutionalized ponzi scheme of unscrupulous greed and untrammeled corruption? Could this journalist possibly be serious? Where was she when the New York Stock Exchange was marred by such infamous Wall Street hoaxes as Centennial Technologies in 1996, Enron and Arthur Anderson in 2001, WorldCom and Tyco International in 2002, and HealthSouth in 2003? Where was she when algorithmic high frequency trading came into use to fix prices and manipulate markets, turning an already fetid marsh of financial corruption into a monster of crony capitalism? Where was she in 2007 and 2008 when a Wall Street balls deep in the subprime mortgage scam, ran away with everyone's money, ripping the bottom out of the entire global economy and devastating home owners, shareholders, and the economic prospects of an entire generation? Where was she for the collapse of Lehman Brothers in 2008? Bear Stearns in 2008? Where was she for AIG's billion dollar scandal that same year? Come on, let's keep it real. Where was she when Bernie Madoff, made off with $18 billion in 2008? Did you know Bernie Madoff was the chairman of the National Association of Securities Dealers? That's the largest independent regulator for the New York Stock Exchange. Its mission is "to protect investors by making sure the United States securities industry operates fairly and honestly." The guy in charge of protecting investors from fraud on the New York Stock Exchange was the biggest fraudster in its history. How can anyone go around pretending anymore that the institutional banking establishment in America is a trusted financial institution? It's about as filthy as you can get. And then criticize cryptocurrencies for "reports of price manipulation" and ignore the rampant price manipulation on the New York Stock Exchange? Even the rubes know about the notorious pump and dump schemes on the New York Stock Exchange, because Hollywood made not one, but two movies about it, The Wolf of Wall Street and Boiler Room. "While Bakkt should lend legitimacy to cryptocurrency as a whole, bitcoin’s price is currently at around $7,500 at the time of writing, far below its nearly $20,000 peak just seven months ago. That price becomes even more sobering in the light of a new report by Swiss investment bank UBS which states that bitcoin’s price would need to hit nearly $213,000 for it to replace US money supply. 'Our findings suggest that bitcoin, in its current form, is too unstable and limited to become a viable means of payment for global transactions or a mainstream asset class,' the report found." As the abundant examples of NYSE fraud should make clear, the creation of a new Wall Street bitcoin exchange doesn't lend legitimacy to cryptocurrency in the sense that the Verge writer means it, but it does in the sense that it's a serious concession from institutional finance that bitcoin is not a joke. How quickly the tables have turned! "Since 2010, the year Bitcoin first began to circulate, under the leadership of Jamie Dimon JP Morgan Chase has been charged with 48 different violations of banking and securities fraud. $28,675,456,874.00 is the total they’ve paid out just in the past 7 years in slap-on-the-wrist fines by politicians who’s coffers they’ve filled with money." But after attacking bitcoin as recently as last September, by January of this year Dimon admitted on Fox Business that he regrets calling bitcoin a fraud. And now the New York Stock Exchange's owner, the Intercontinental Exchange, is building its own bitcoin exchange. 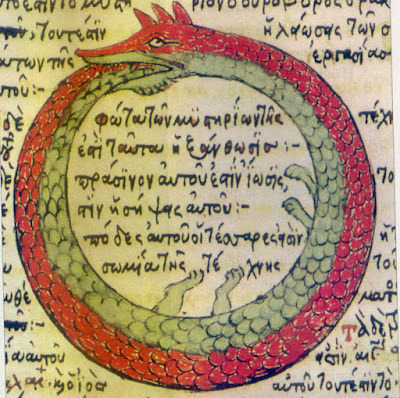 The snake is starting to eat its tail. But if you think that your bitcoin is more safe in the hands of a Wall Street financier than in your own secure wallet, then you've missed the entire point of bitcoin. Bitcoin was created because you shouldn't trust other people with your money. And you definitely shouldn't trust Wall Street with your money. Because the bigger and more centralized and official they are, the more money they are responsible for, the more regulated by the state they are, the more likely they are, not less likely, to run away with the money. That's just a matter of recorded history at this point. Very recent recorded history for God's sake. If you want to understand what the NYSE is trying to do with this new bitcoin exchange, just visualize panicked early 20th century buggy manufacturers trying to sell you a hastily scrapped together Ford Model T carriage clone designed to be pulled by horses.